Cheap, effective face serums are rare gems in the skincare market, and I am always on the hunt for the best ones. I am a stickler for effective ingredients—I loathe the idea of wasting my time putting something on my skin every day that doesn't do anything. But I'm also a fan of keeping my bank account as full as possible (mostly so I can spend it on fun things like wine and overpriced vegan cheese). That's right: I want serums, and I want them cheap and powerful. Finding a potent serum for under $20 is technically possible, but it isn't easy. Perusing drugstore skincare aisles and the minutia of ingredient lists is painstaking. But since this is my job (and, by no coincidence, my obsession), I went ahead and did it for you. Consider this your goof-proof guide to cheap face serums. Keep scrolling for the six best ones you can get for $20 or less! Retinol is one of the most powerful anti-aging products you can use to banish wrinkles and plump the skin. 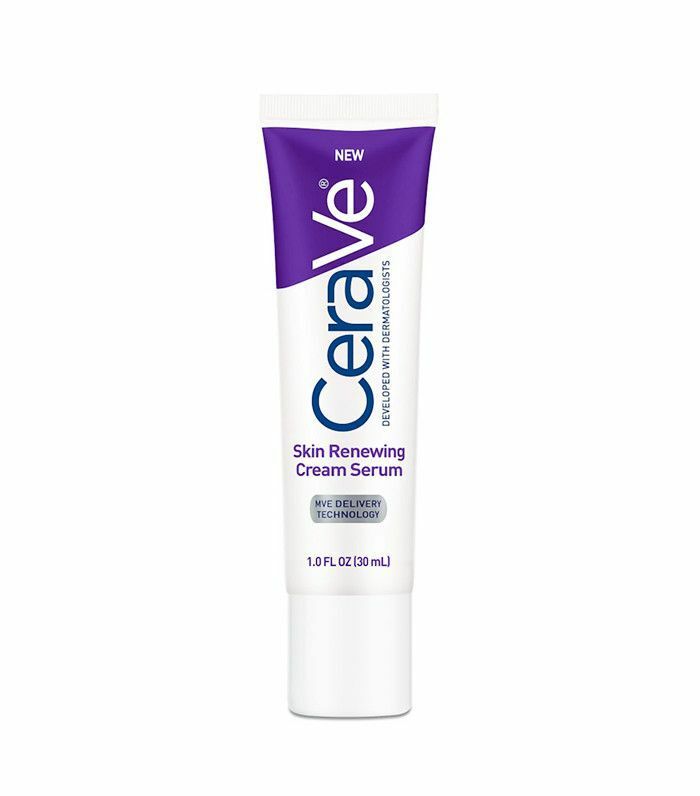 Cerave's dermatologist-approved formula does just that without irritation (thanks to a hydrating, ceramide-packed formula). This under-the-radar antioxidant serum needs to step out from the shadows. 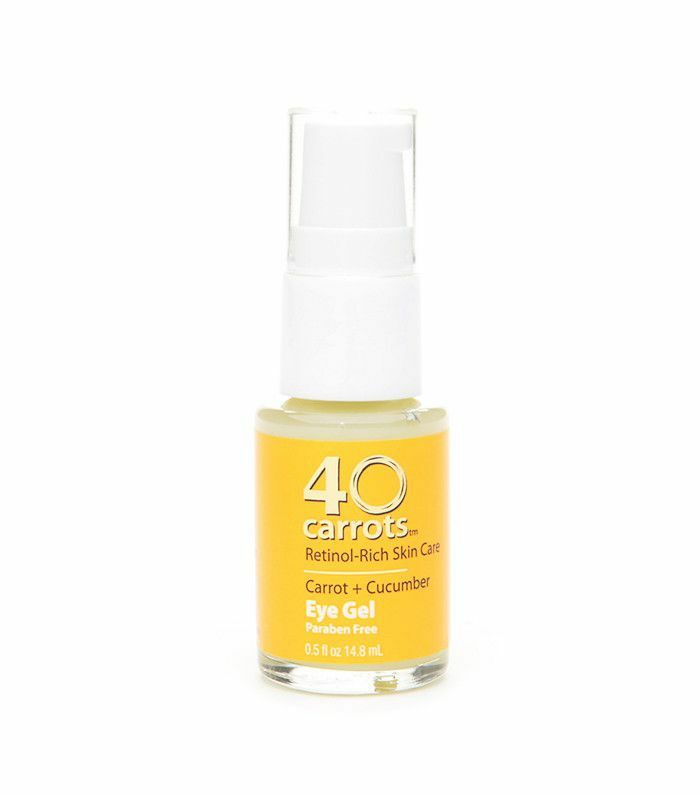 Skip the $200 versions—for $13, this one contains vitamins C and A to protect your skin from damaging free radicals and keep it glowy. Plus, it's free of parabens and animals testing. A no-brainer. Hyaluronic acid is a trusted ingredient, known to infuse the skin with moisture. This budget serum is chock-full of it. 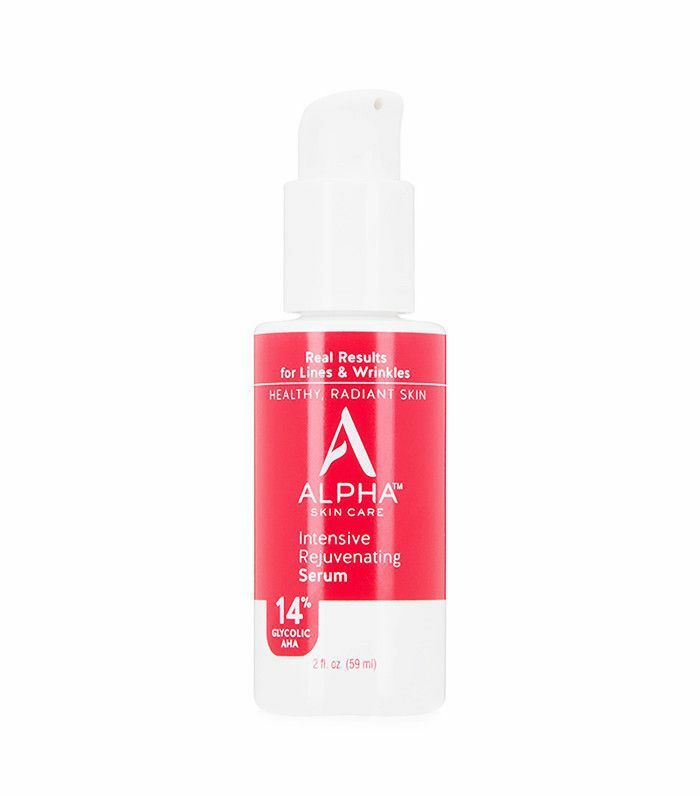 The concentrated formula works to give skin that dewy, plumped appearance we're all jonesing for. Glycolic acid is one of the few ingredients that most (if not all) skincare experts agree makes a huge difference in the quality of your skin. The chemical exfoliator works to encourage cell turnover, support collagen production, prevent breakouts, reduce fine lines and wrinkles, and even out skin tone. Apply this healthy 14% concentration three nights a week and behold bright, youthful skin. 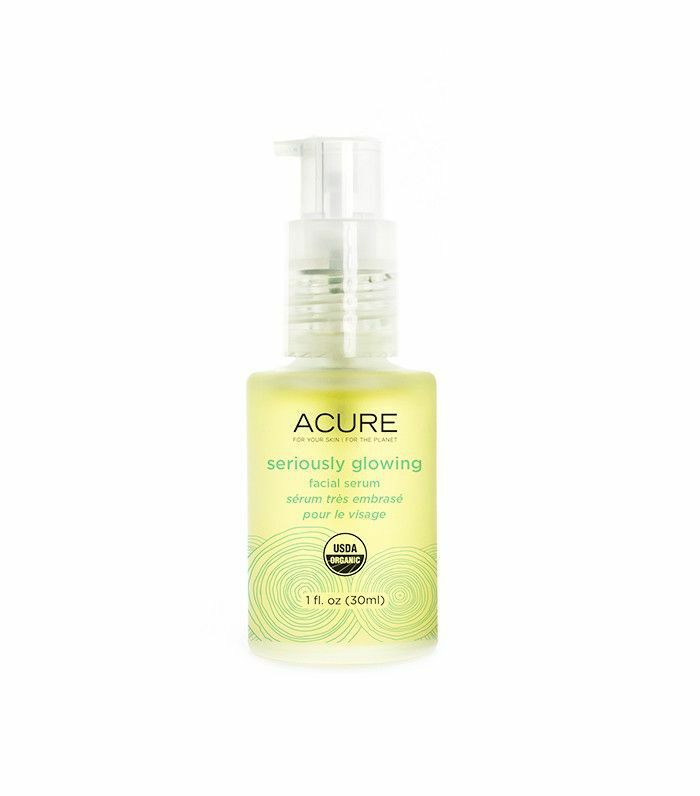 Acure is one of our favorite natural brands, and not just because it's conveniently available at Target. If you're looking to increase your glow factor, this luxurious, antioxidant-rich serum is your pick. The formula contains certified organic argan oil and cranberry for a ridiculously hydrated, lit-from-within face. Next up, check out 15 highly effective skincare sets for the lazy girl.